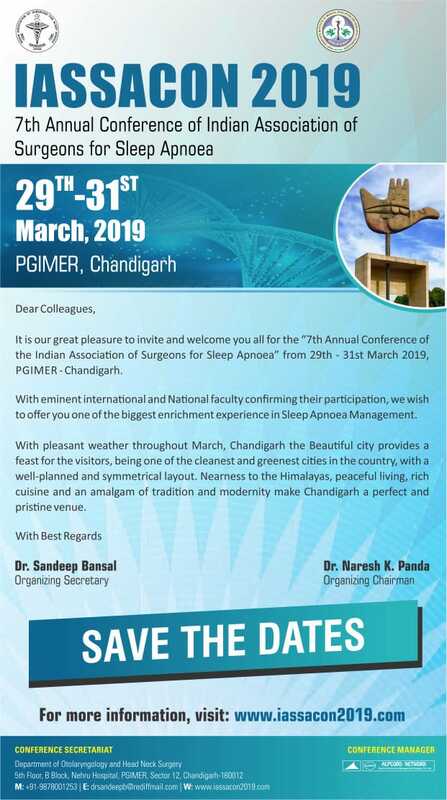 Indian Association of Surgeons for Sleep Apnoea (IASSA) started at Chennai in 2012 and it is the first national-level association to address the scientific demands of surgeons interested in this field formed with the guidance and encouragement of Prof. Mohan Kameswaran and Prof. E.C. 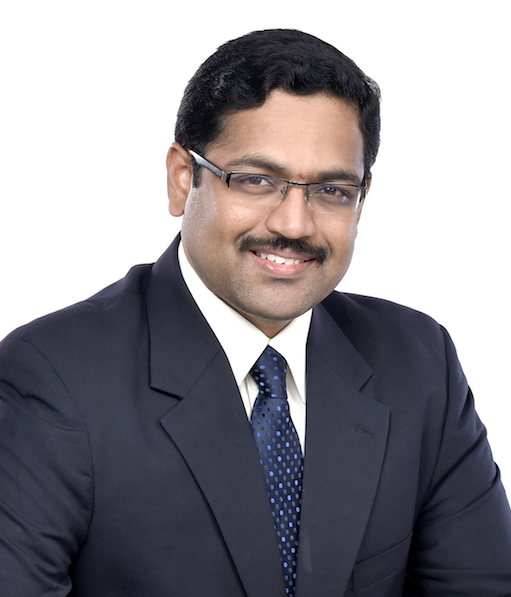 Vinaya Kumar, who are the Patron of this association. 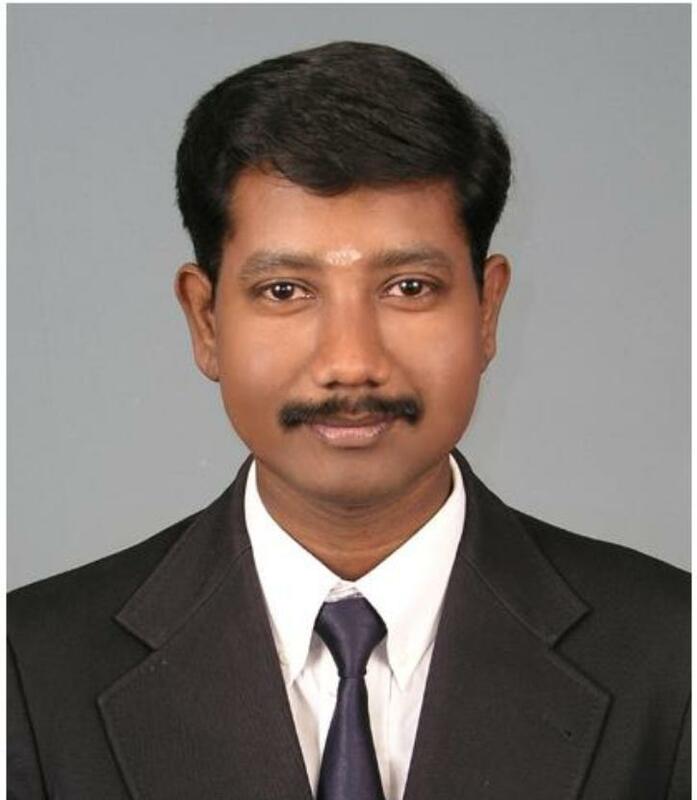 Dr. Seemab Shaikh, Founder President, Dr. P. Vijaya Krishnan, Founder Secretary and Dr. Gowri Shankar, Founder Treasurer further took initiatives to formulate the Bylaws and got it registered under “The Tamil Nadu Societies Registration Act, 1975 (Tamil Nadu Act27 of 1975) on 14th Aug 2012. The main aim and objective of IASSA is to act as a bridge between different sleep societies, supporting and encouraging worldwide exchange of clinical information and scientific studies related to sleep apnoea. 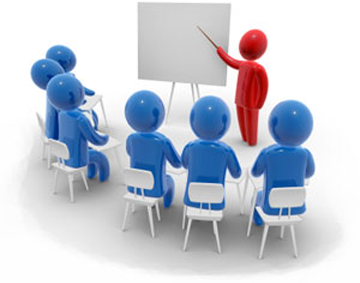 Because sleep health will be advanced by information, IASSA will strive to advance knowledge about snoring and sleep apnoea and its disorders amongst both healthcare workers and the general public. This will include both education about the means to “healthy sleep” as well as awareness of the adverse consequences of sleep dysfunction on the quality of life and the health of an individual. Copyright ©2012, All other marks are the property of their respective owners.